I was so excited to meet this little guy!!! 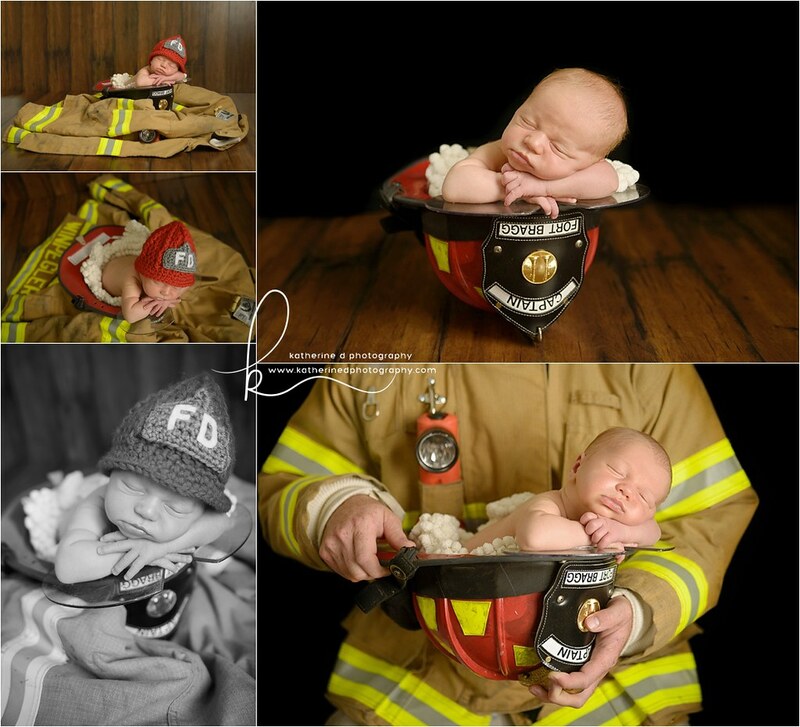 I have photographed so many memories for this family! 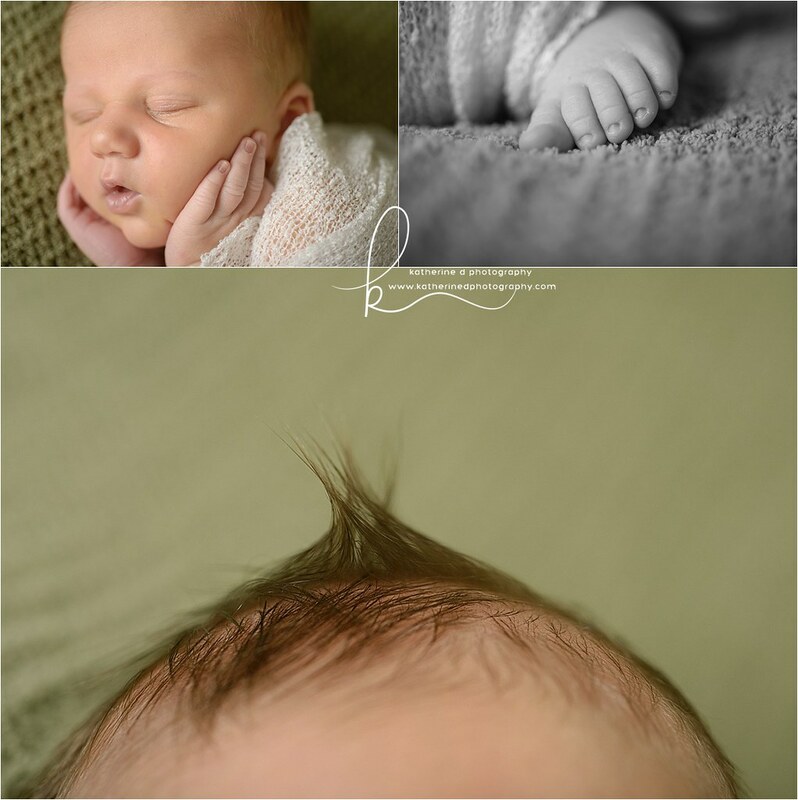 I photographed the maternity from their first little man, as well as the anticipation of this little guy. 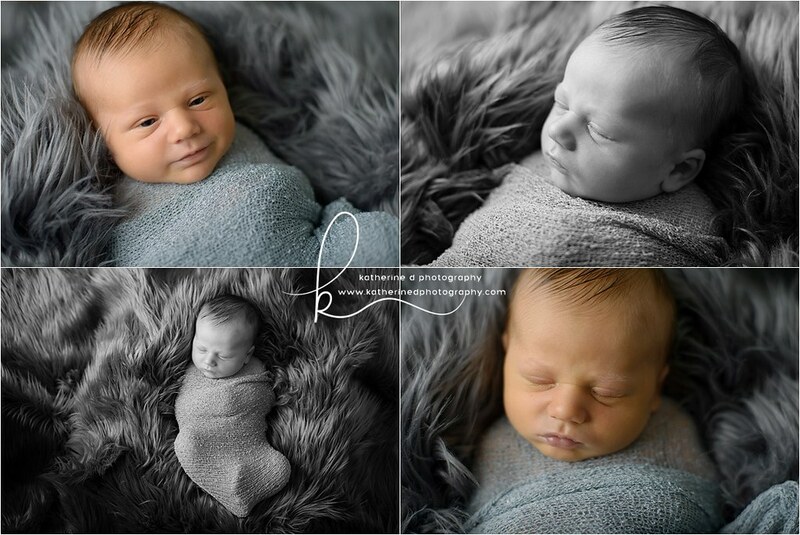 I loved snuggling him and we got so many beautiful images!! 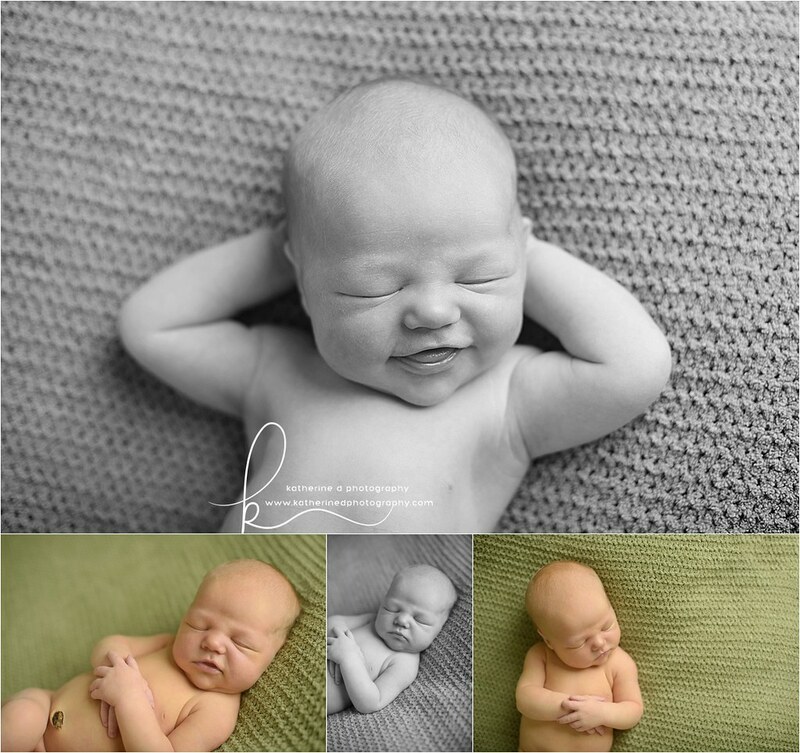 Are you looking for a newborn photographer in Fayetteville? Don’t hesitate to contact me today! Spaces are limited! I was SO excited to meet this little guy!!! 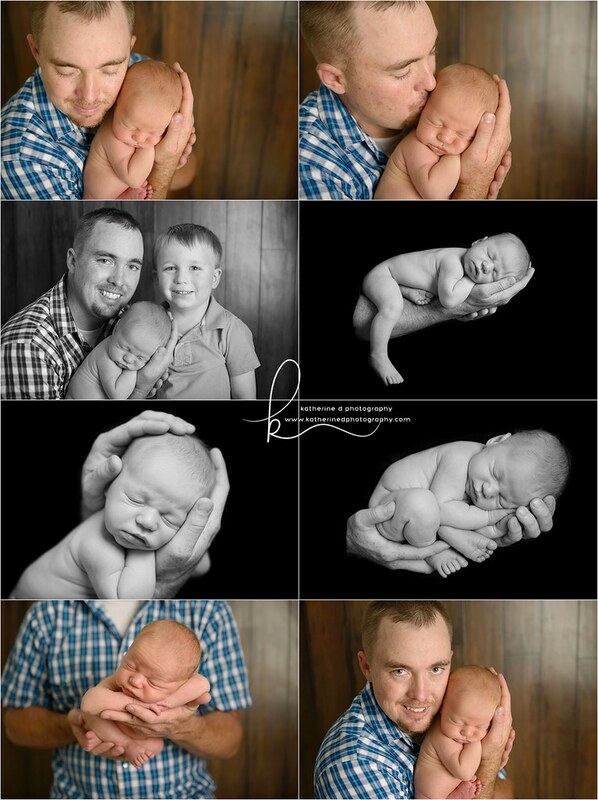 I’ve been photographing this family since their first little man arrived 3 years ago! 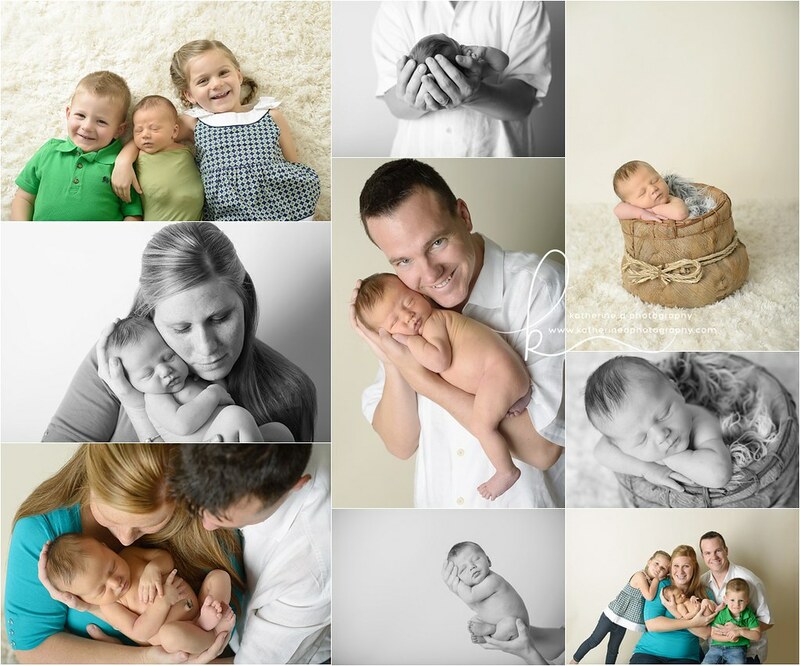 Over the years, I have gotten to know them and have had the pleasure of watching their family grow. I can’t wait for big sister’s SENIOR session next week!! 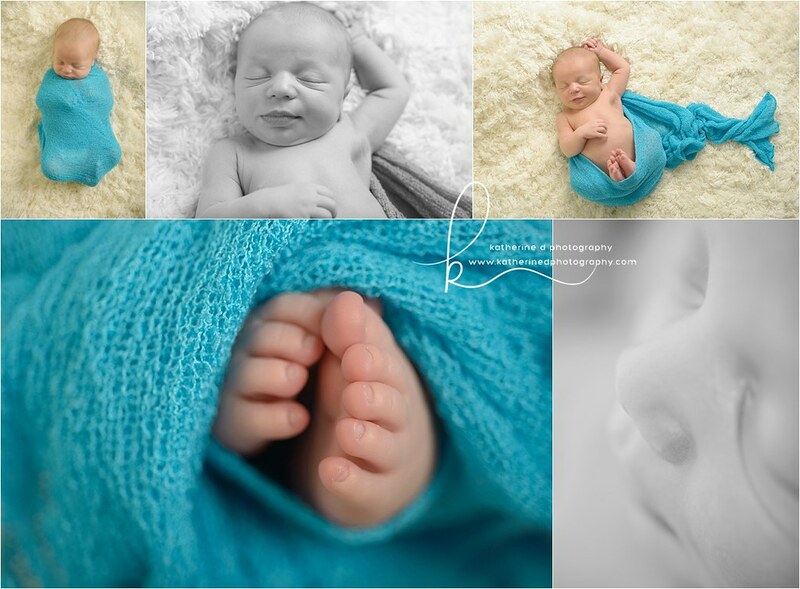 I loved meeting this little guy! 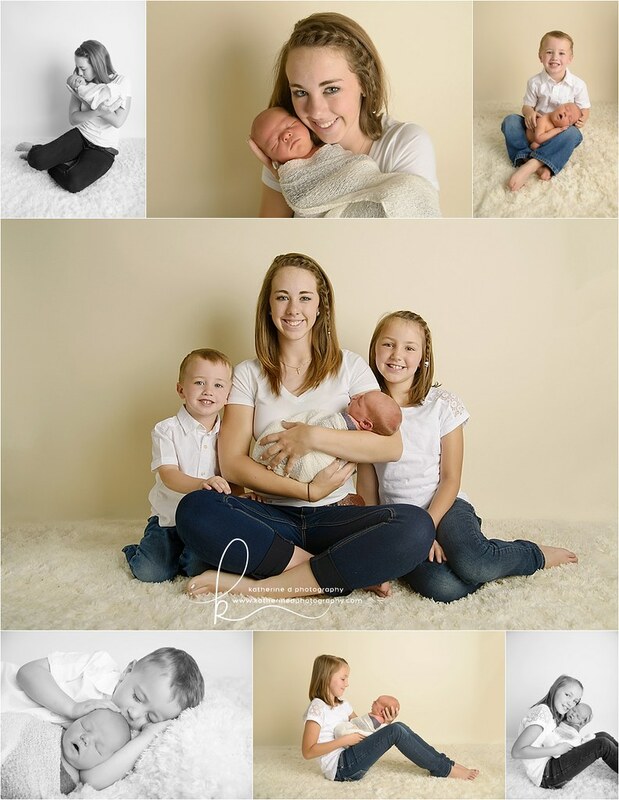 I have photographed this family before for mini sessions and it was such a pleasure being able to photograph their newest edition! 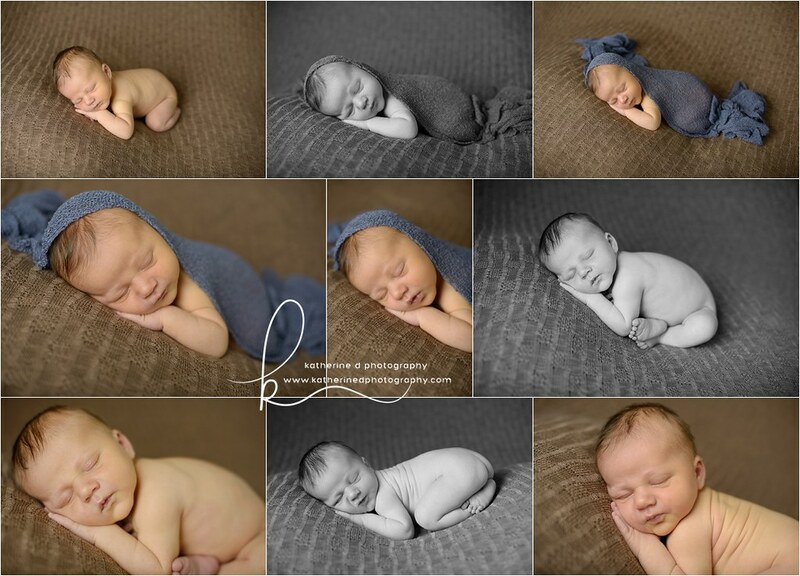 I had such a great time on these minis!! It was so great to see some returning clients, as well as meet some new clients! 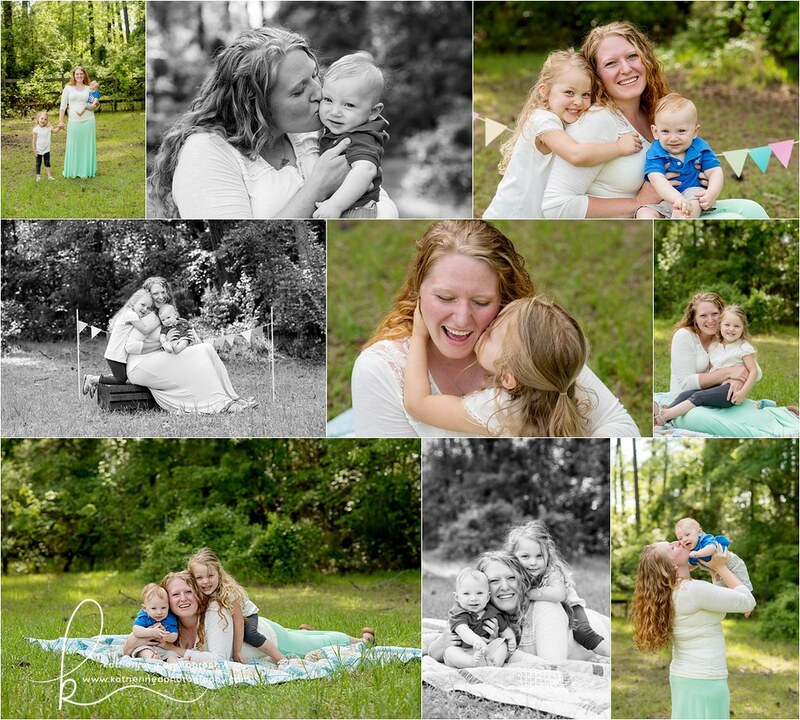 I loved how these all turned out and capturing that special bond between a mom and their children is truly wonderful! 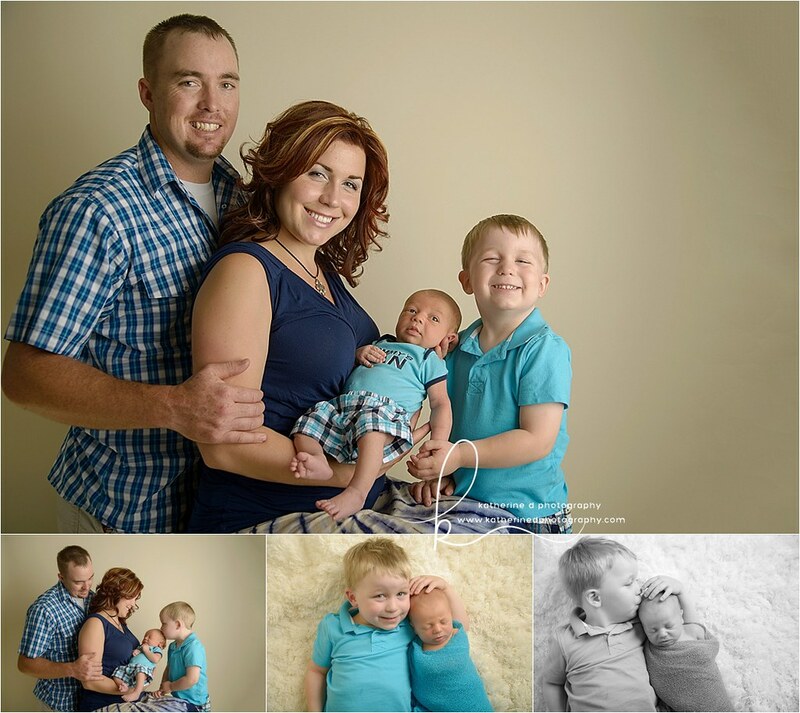 Are you looking for a family photographer in Fayetteville, NC? Don’t hesitate to contact me today! Spaces are limited! 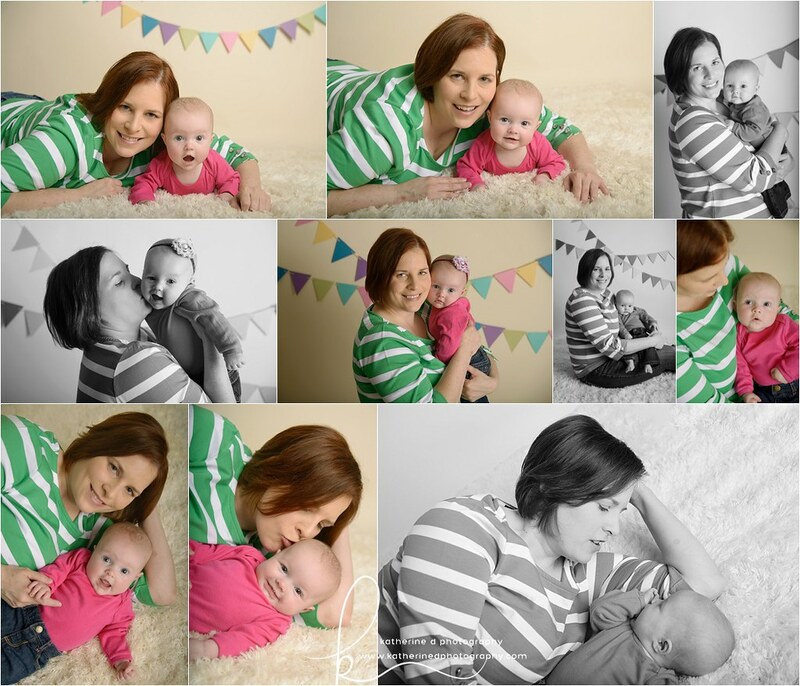 I met these beautiful rainbow twins and their gorgeous family back in December. 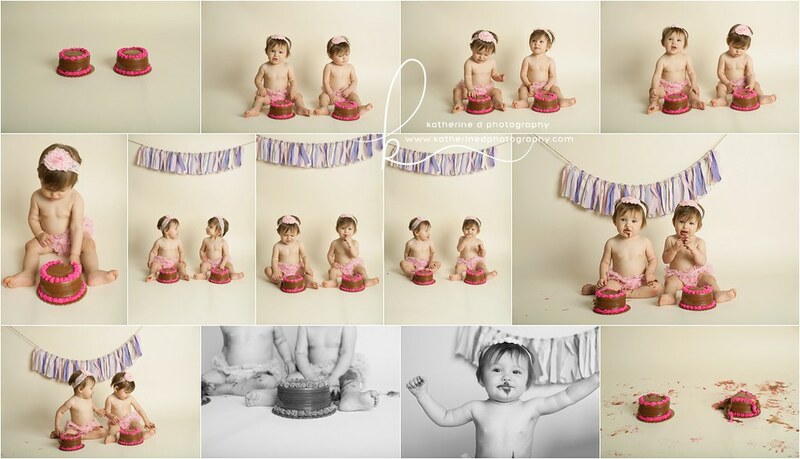 I was so thrilled when mom contacted me to do their 1st birthday portraits. 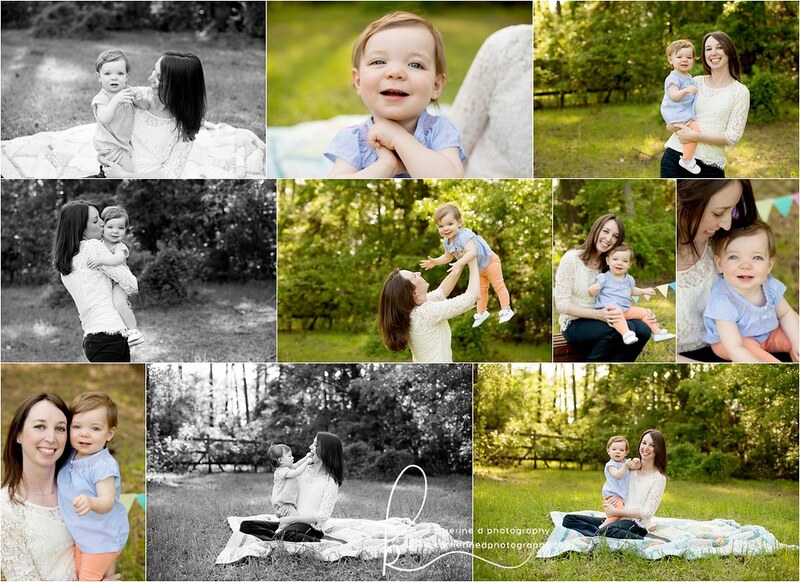 We had to break it up into 2 sessions because of the weather, but we got it all knocked out and it was a bonus to see these cutie pies an extra time 😉 I’ve loved seeing their different personalities and watching the 2 interact together! 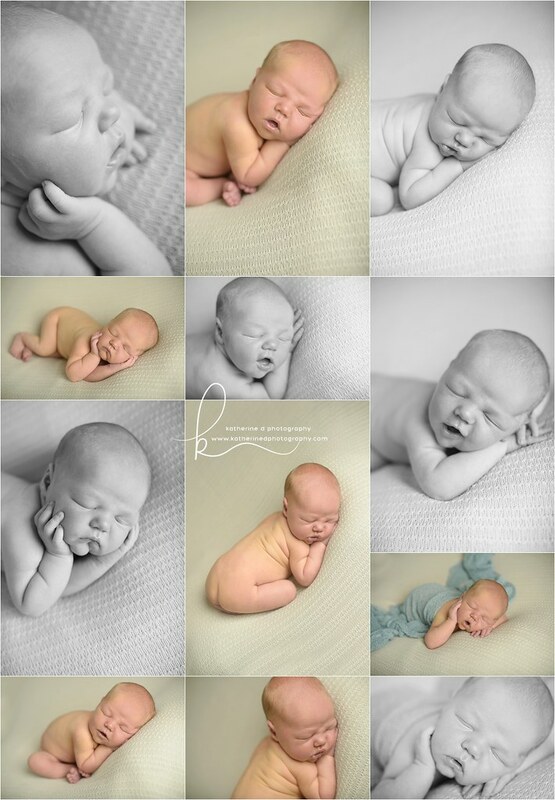 Love these images? 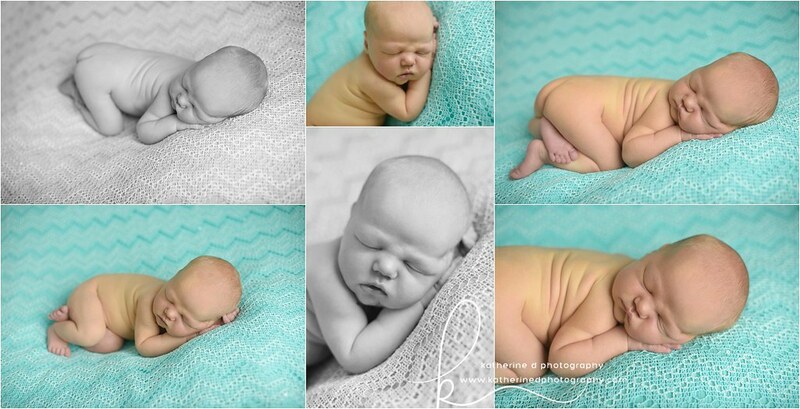 Want some like this of your own child or family? Don’t hesitate to contact me!. 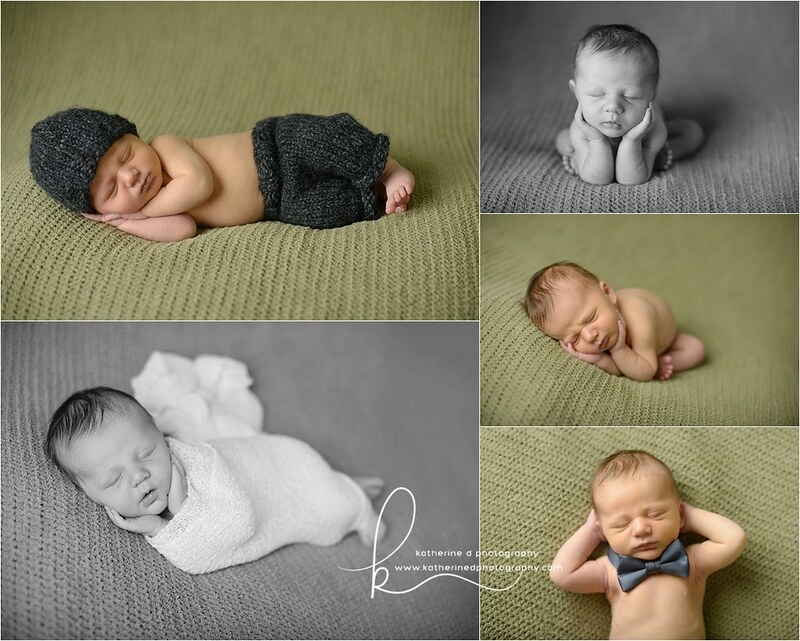 Now booking through September! 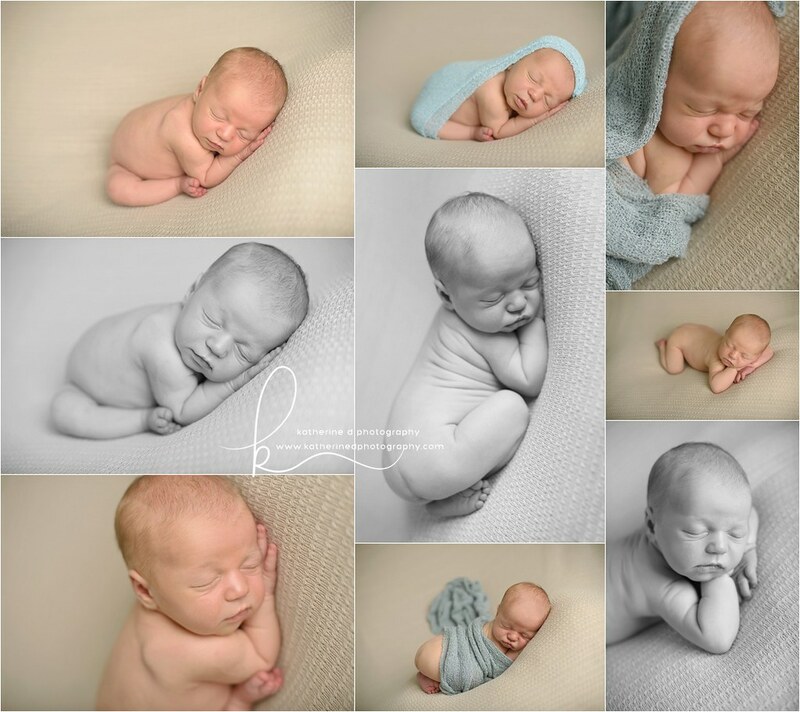 All sessions include all edited digital files!